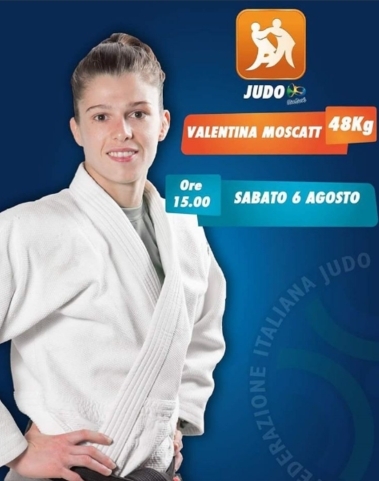 Italian lightweight Valentina Moscatt won a European Championships silver medal in 2007 aged 20. 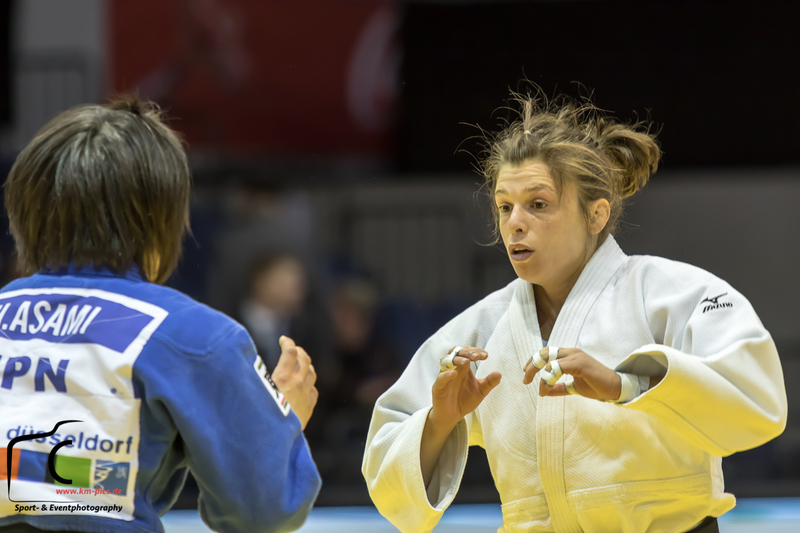 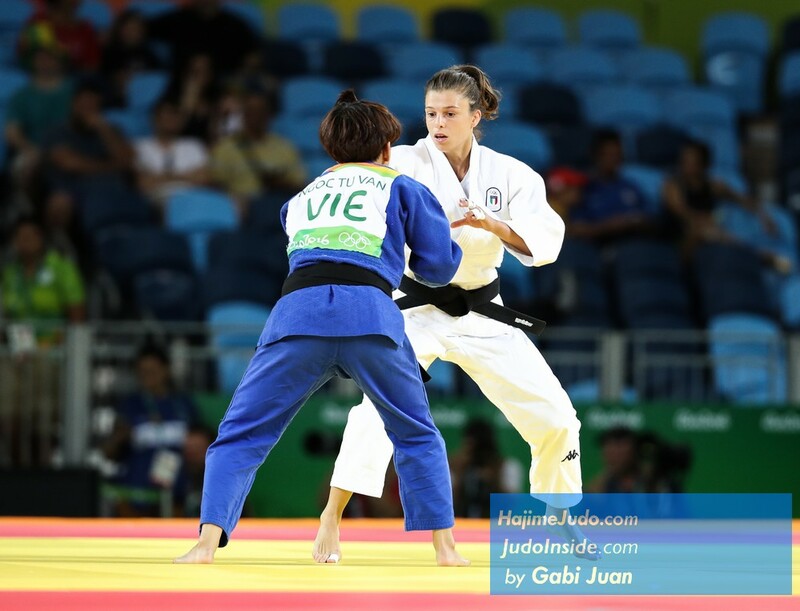 She won two European Junior silver medals and U23 bronze in 2008. 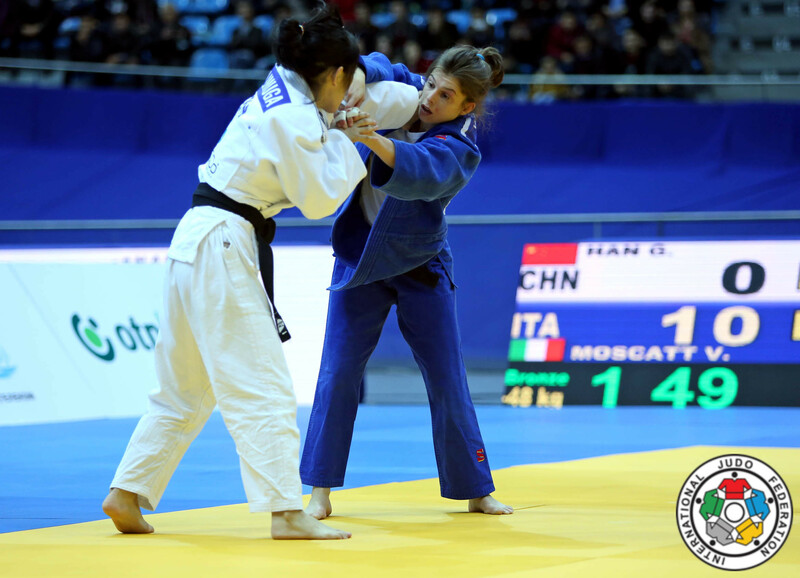 She won the World Cups in 2012 and 2013 in Rome and 2013 in Prague. 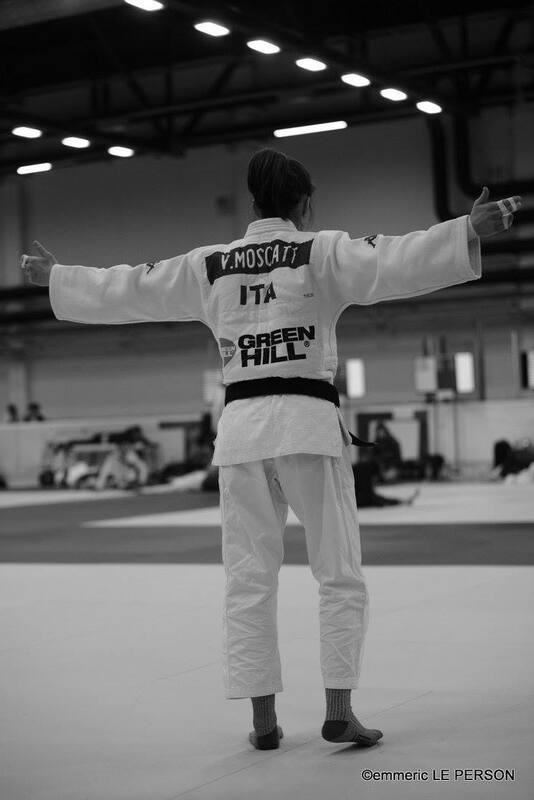 Moscatt won 16 World Cup medals including gold at the PanAm Open Buenos Aires.